Desta Woldeyohannes Delkasso, the Deputy Consul General in Los Angeles under the Ethiopian government’s Consulate General in the U.S., was charged in a three-count indictment. 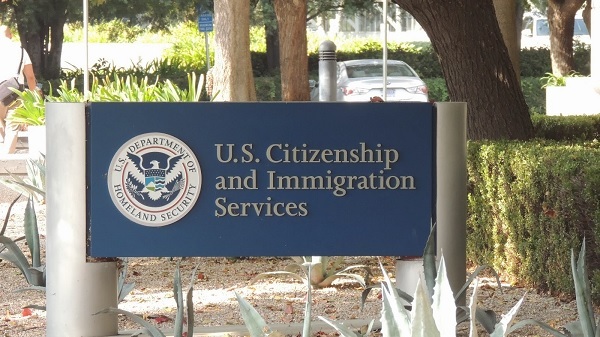 LOS ANGELES, Cal.―An Ethiopian diplomat was arrested today by federal agents for visa fraud violations arising out of the use of non-immigrant diplomatic visas for family members who did not qualify under federal regulations. Based on this information, her family members were then issued A-1 diplomatic visas to enter the United States. Desta Woldeyohannes Delkasso’s brother and his son have lived in Washington, D.C. since their arrival in the United States, and as alleged in the indictment, never resided in Los Angeles. If convicted, the defendant faces a maximum sentences of 30 years in prison. This case was investigated by the U.S. Department of State’s Diplomatic Security Service (DSS) Criminal Investigations Division with assistance from the DSS Los Angeles Field Office. The case is being prosecuted by Assistant U.S. Attorney Lana Morton-Owens of the Violent and Organized Crime Section.